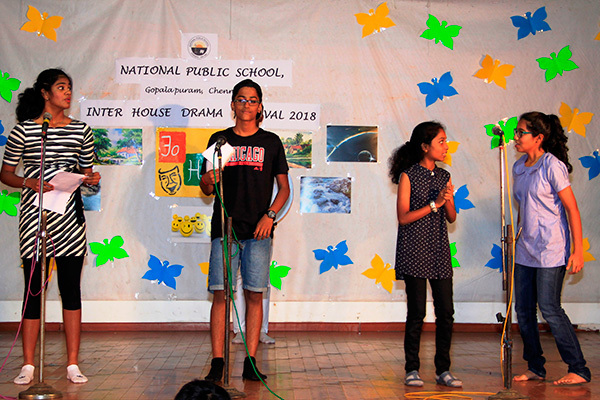 The Inter- house drama competition, “JO HA KYU”, was held. 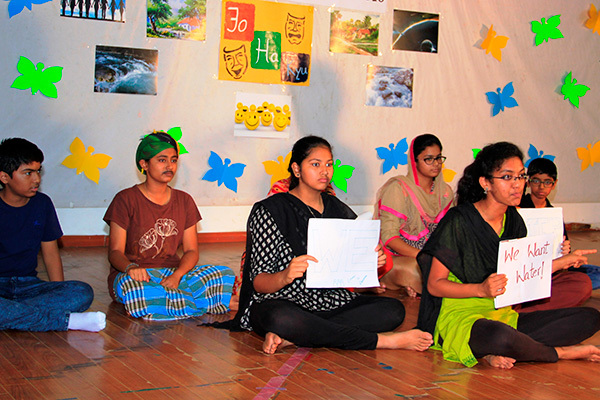 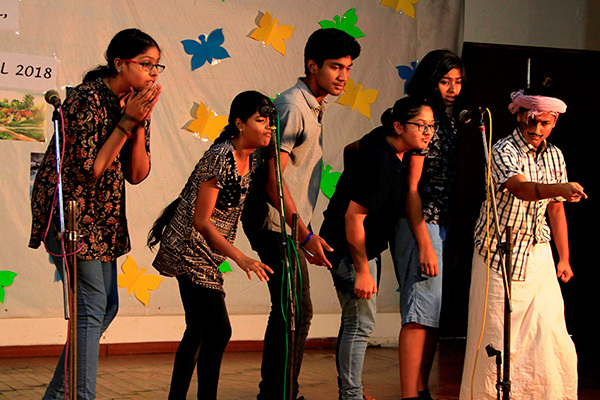 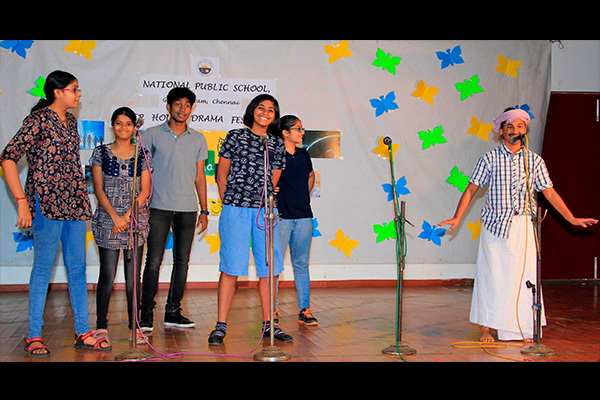 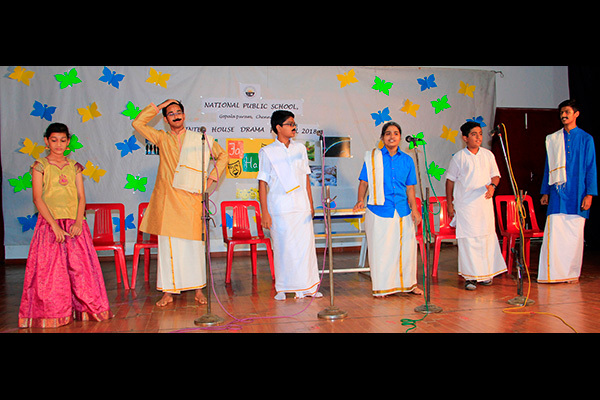 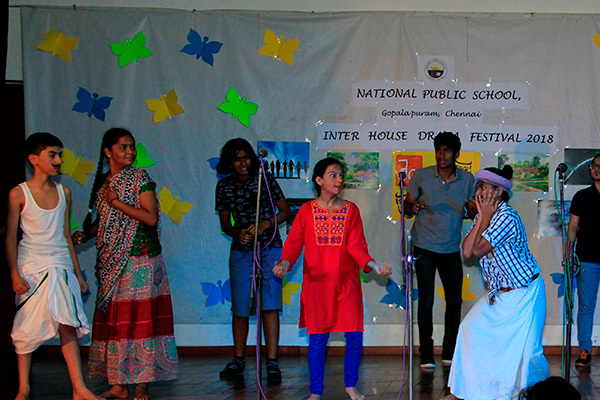 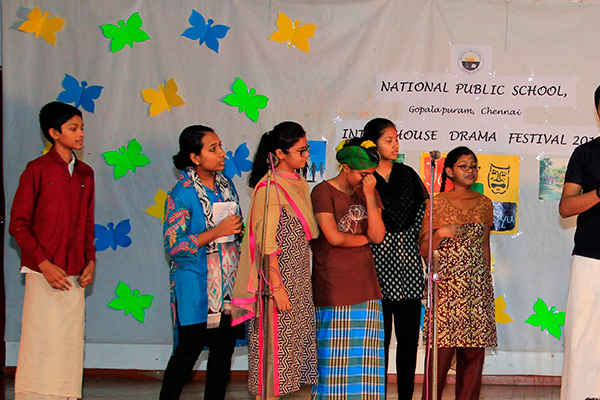 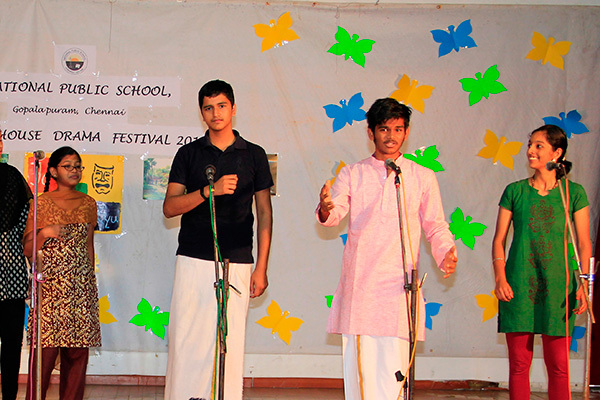 The programme was judged by Ms. Meera, a theatre artist, and Mrs. Sandhya Rao , a children’s author. 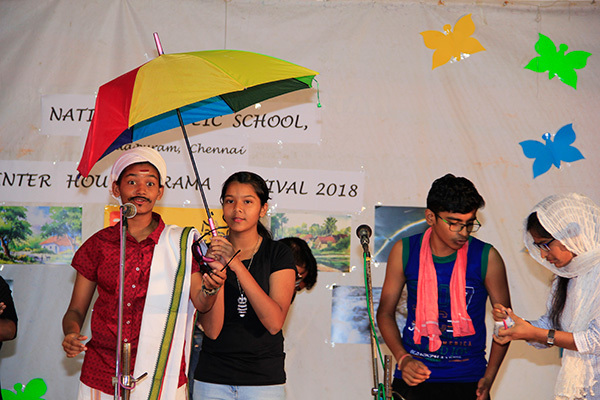 The Theme for each play was a social issue in Indian Society which included gender discrimination, farmer suicide, and negligence of facilities in rural India and the problems faced by teenagers. 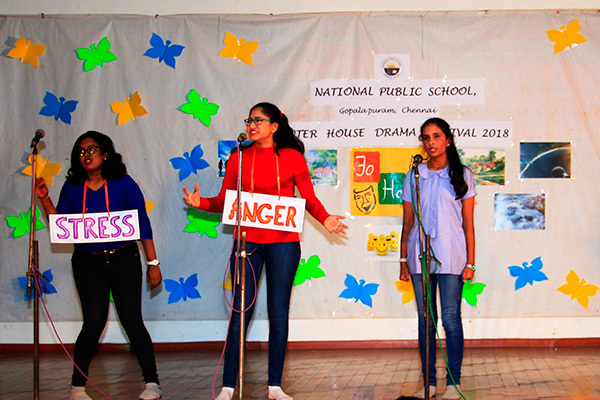 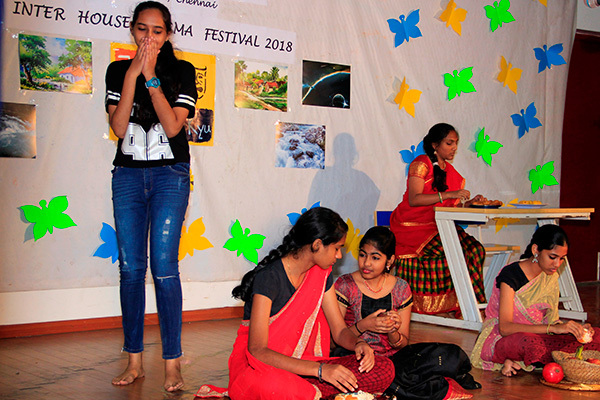 The event commenced with a play titled “A Woman’s Universe” performed by Excellence House followed by Eminence House “Palanipatti”, Radiance House “Water’s of change” and Brilliance House “Emotions are alive”. 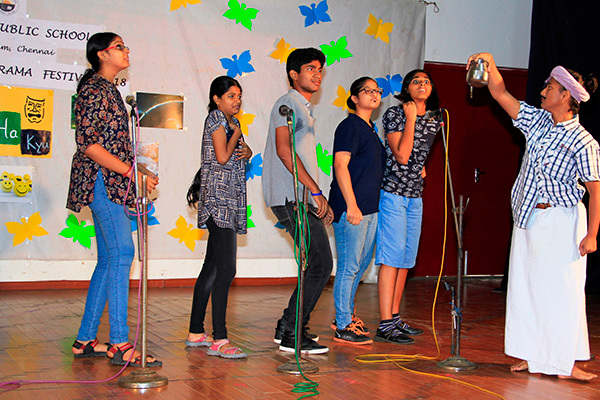 Eminence House was adjudged to be the best team and was awarded the Overall Rolling Trophy. 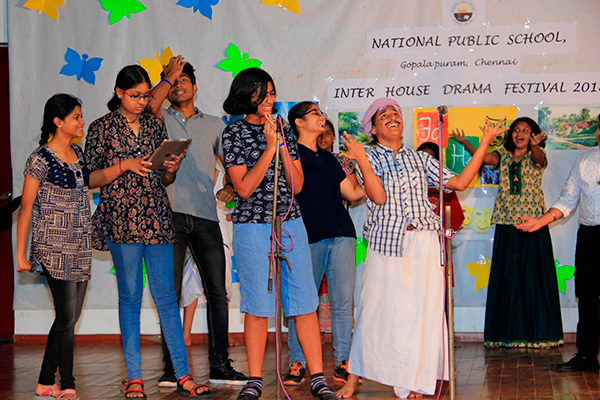 The Brilliance House came second and was awarded the Runner-up trophy. 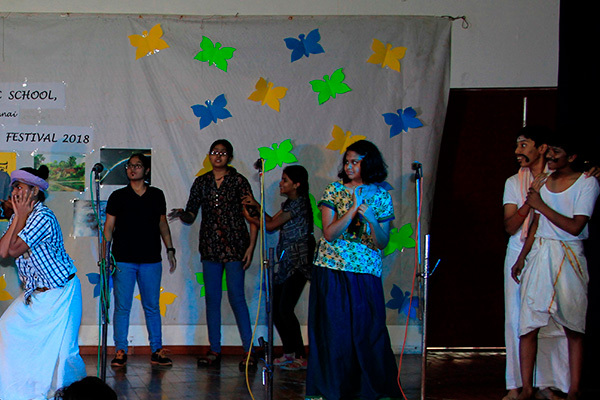 Amidst thunderous applause and satisfying smiles by the judges, the second edition of Jo Ha Kyu came to an end.